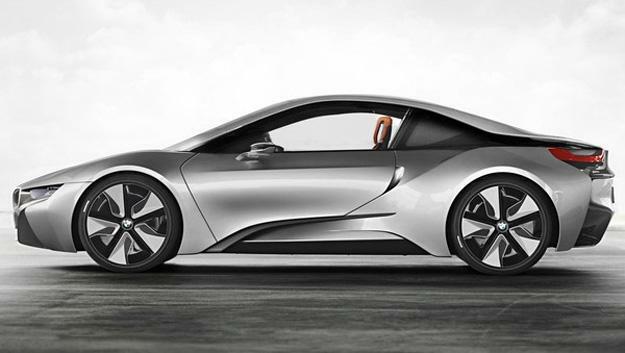 Could this be what the production BMW i8 will look like? We can’t help but grow increasingly excited for BMW’s i range of low emission vehicles, especially the sporty i8 extended-range plug-in hybrid. But while the car’s 2014 roll out date seems like an eternity from now, we’ll just have to settle for these renderings courtesy of Behance until then. The first thing we gather from the renders is the absence of those audacious glass doors showcased on the original concept. Love them or hate them — they’re gone from the renders. Instead, we find a more realistic design that is befitting of what the final production car will probably look like. That’s not to say we didn’t like the idea, but we’re not so sure how well they would translate to the finished product. Another noticeable difference from the original concept design presented in the latest images is the slightly shorter wheelbase and overall length of the car. The final version of the i8 is rumored to weigh in at around 3,187 pounds, which is slightly less than the concept’s original weight estimates thanks, in part, to the i8’s healthy use of carbon fiber reinforced plastic in its chassis. With any luck, we’ll see a noticeable performance boost thanks to the drop in curb weight. The BMW i8 will feature a plug-in hybrid powetrain with 1.5-liter turbocharged rear-mounted gasoline combustion engine driving the rear wheels, and a front-sitting electric motor powered by a lithium-ion battery. In total, the i8 is said to deliver just under 400 horespower and feature three driving modes: all-electric, gasoline, and a combination of the two. 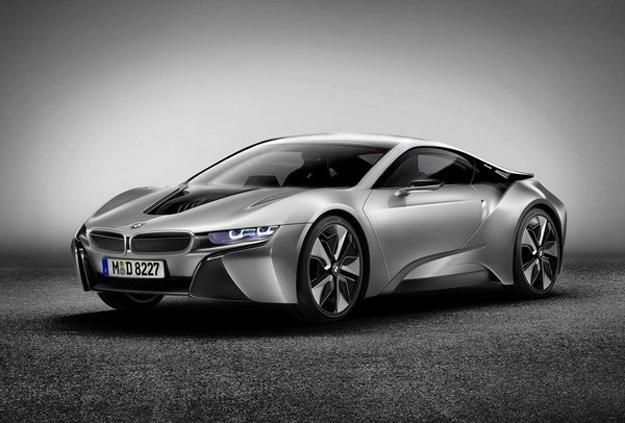 Top speed for the i8 is estimated at 155 mph and should deliver a sprint speed of 0-60 mph in less than 4.9 seconds. 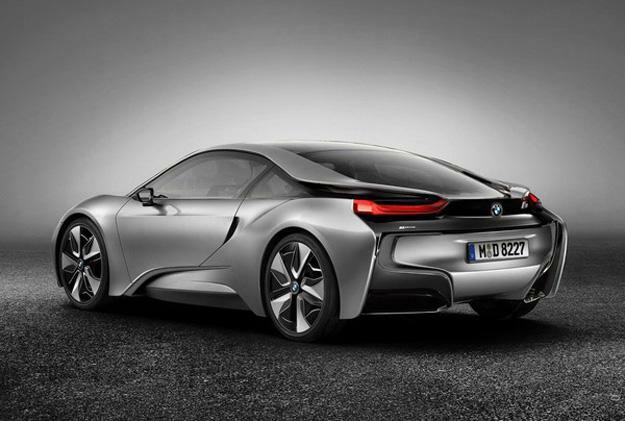 Pricing for the BMW i8 is purely speculative right now, but estimates put it near the $160,000 mark.